Whether you’re writing copy for your WordPress site or you’ve delegated the task to a team member or contractor, it needs to be done in a professional manner. The words on your website reflect just as much on the quality of your business as the design and code do. By making use of writing and editing tools, you will not only enhance the overall quality of the content created, but your brand’s reputation, too. When it comes to using tools to craft content for your site, think outside the box. Word processing software that exists solely on your hard drive just won’t cut it anymore. You need more than just a place to put words to the page or a basic spellcheck to tell you when edits are needed. 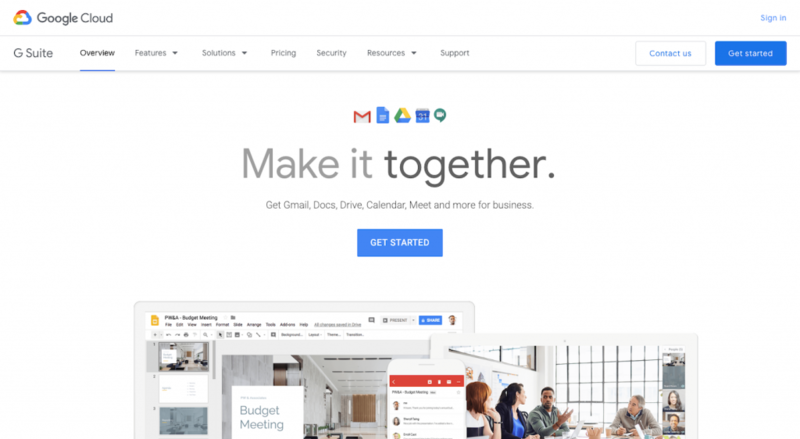 G Suite is the professional counterpart to Google Cloud’s standard set of features. Centralized storage and sharing of documents written for your website. In-document editing and communication so you can finalize all work before it goes into WordPress. Live Hangouts to discuss writing assignments or to provide editing feedback in real time. 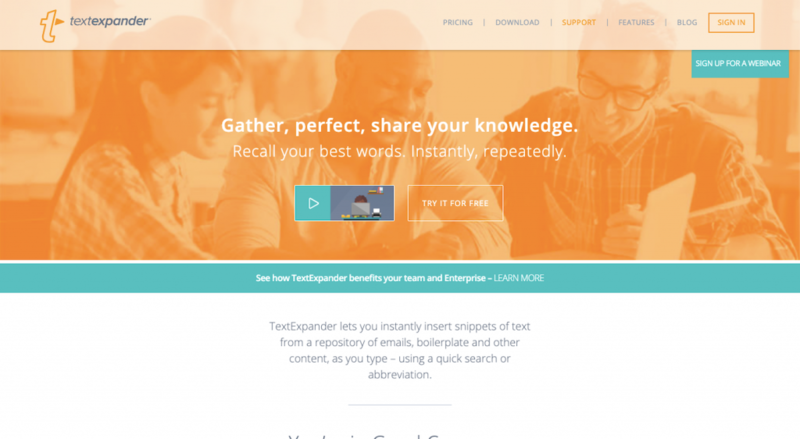 TextExpander allows you to create shortcuts to commonly used snippets of text and code. For example, if you use the same call-to-action at the end of each blog post, TextExpander would enable you to automatically fill it into a page. You can also use this to insert things like shortcoded design elements, signatures, company taglines, and so on. 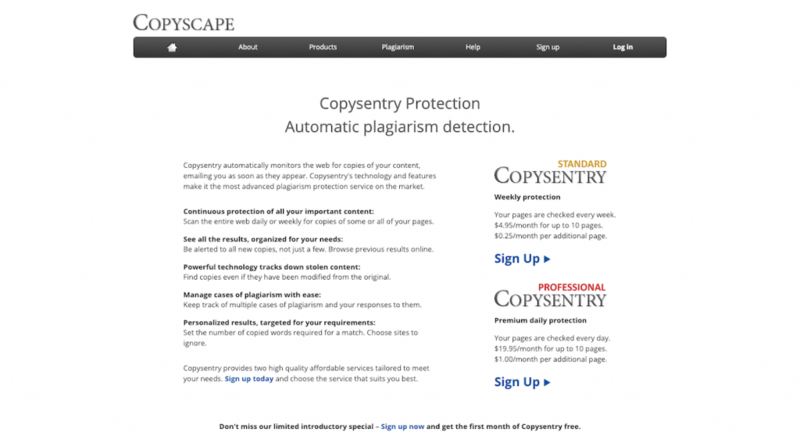 Copyscape is a free tool that quickly checks for websites that have plagiarized (i.e. copied) content from your own. That said, while you should be protective of your content, visiting the Copyscape website to manually run these searches just isn’t an efficient use of your time. Copysentry is a huge help in this respect. This premium copyright protector sweeps the web on a daily or weekly basis, hunting down anyone who has attempted to steal your content. This allows you to focus on tasks related to your business, only stopping to take action on copyright infringers when Copysentry has detected them. You and your team have diligently crafted content for your brand — whether it’s published to your website’s pages or blog posts. If you want it to make a strong impact on your readers, use the writing and editing tools mentioned above to give your content a professional polish and keep it out of harm’s way.